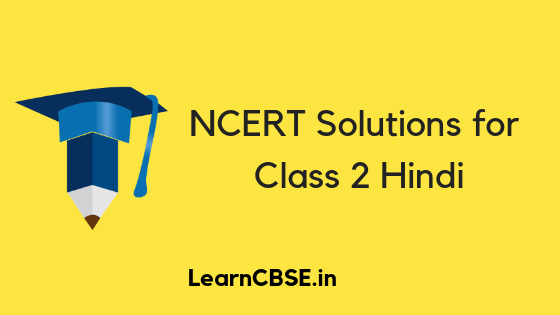 NCERT Solutions for Class 2 Hindi are the part of NCERT Solutions for Class 2. Here we have given CBSE Class 2 Hindi NCERT Solutions. Chapter 4 अधिक बलवान कौन?